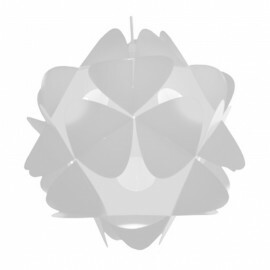 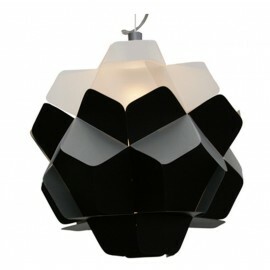 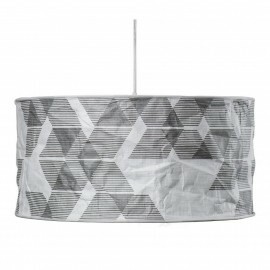 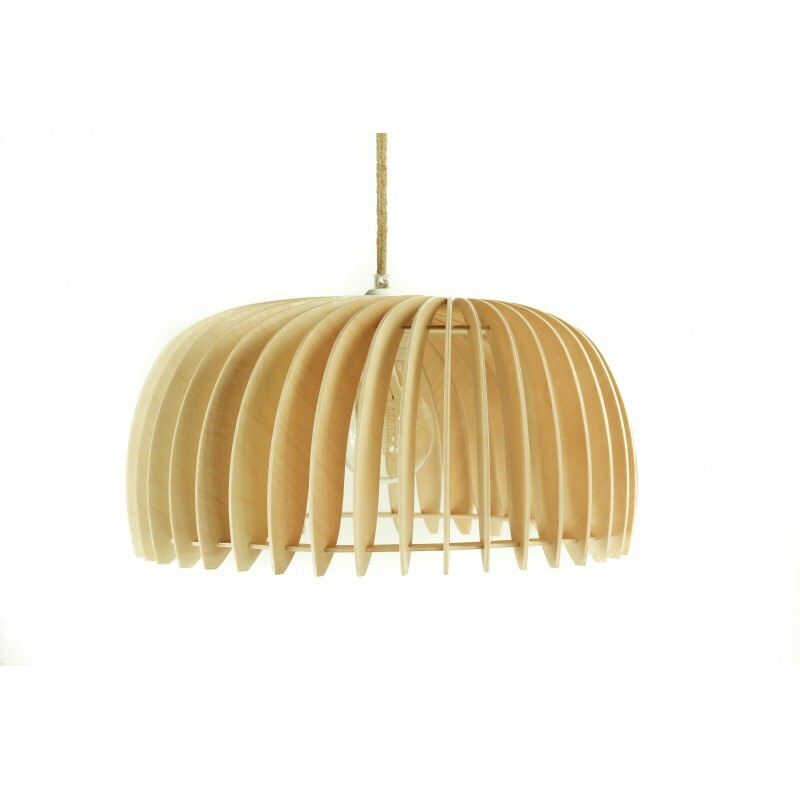 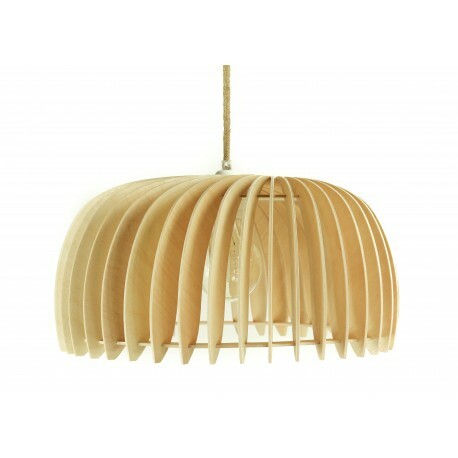 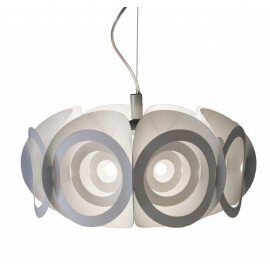 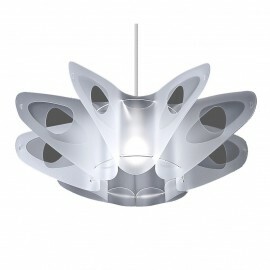 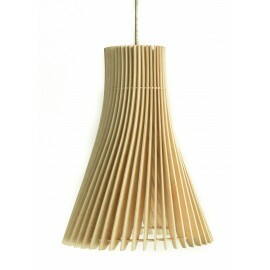 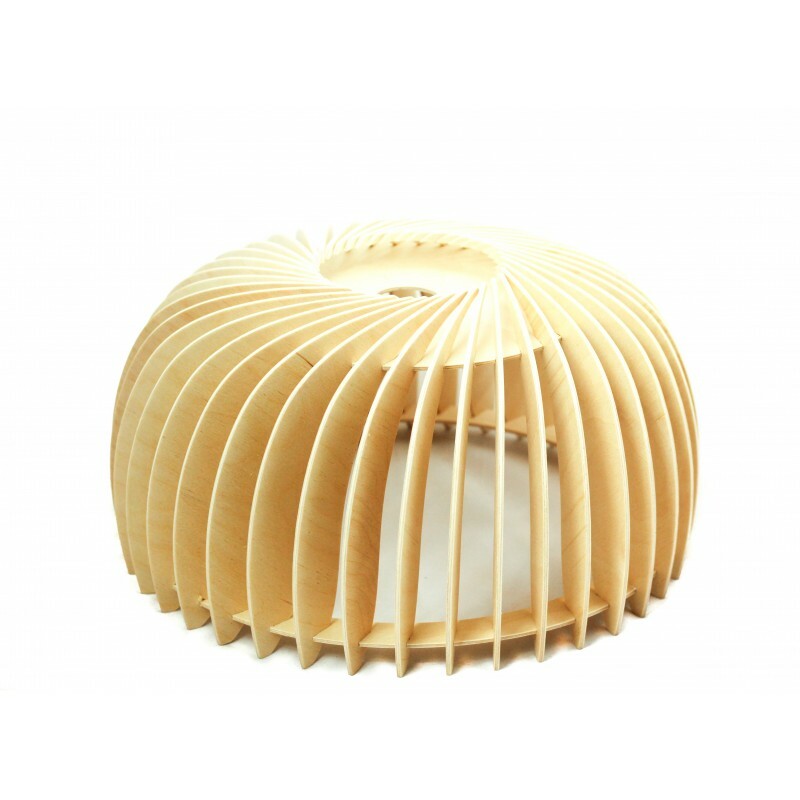 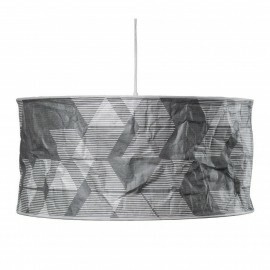 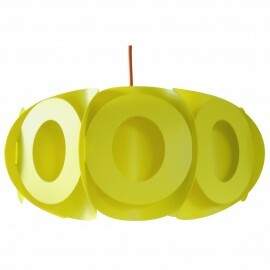 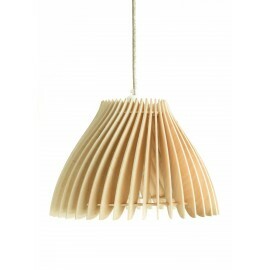 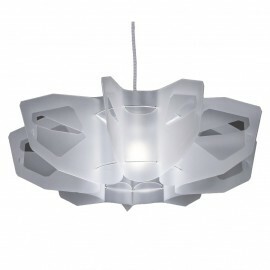 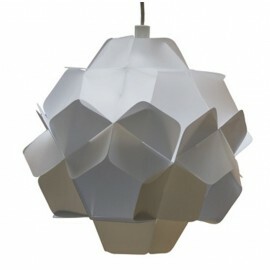 Openwork and modern in the form of a lampshade, made of birch plywood. 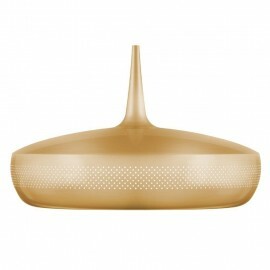 The Saute series is a caring for a natural look. All elements are hand-finished and hand-painted with an odorless, colorless varnish. 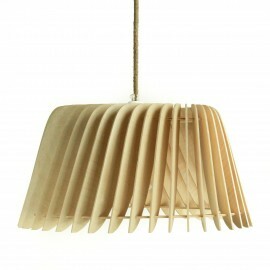 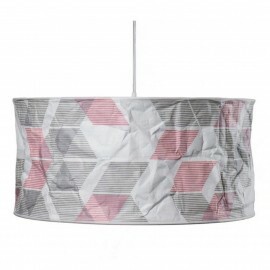 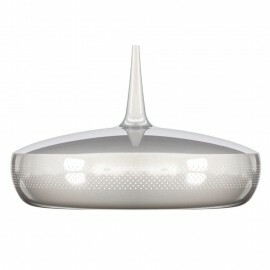 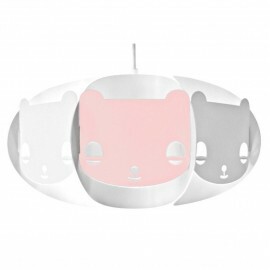 The lampshade can be used as a decorative element of lighting in a room. 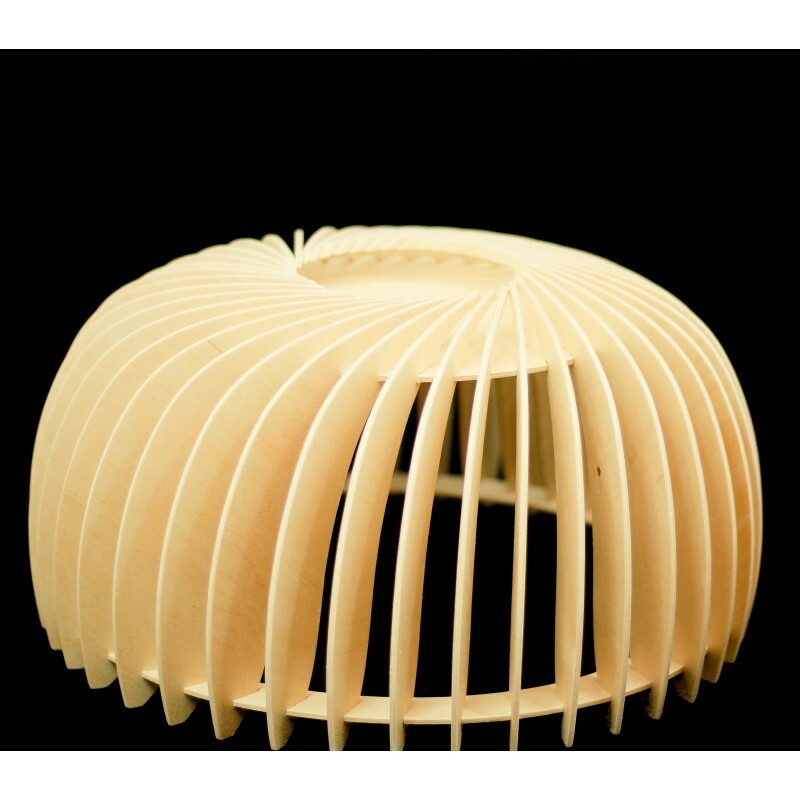 You will receive the product assembled, ready to use. 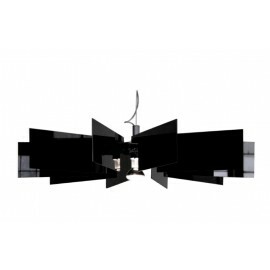 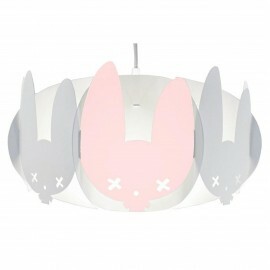 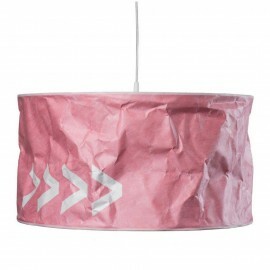 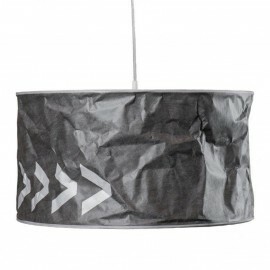 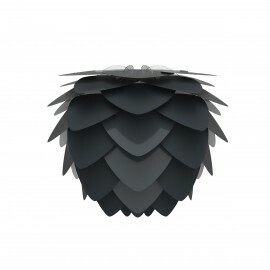 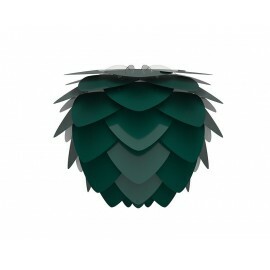 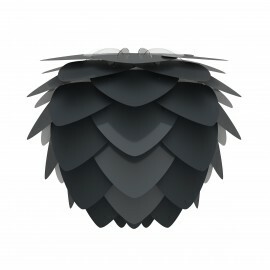 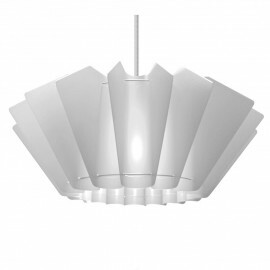 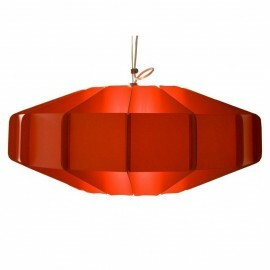 The lampshade was designed and made in Gdańsk.